The hulking 16 oz. cotton canvas is built to last and then some. 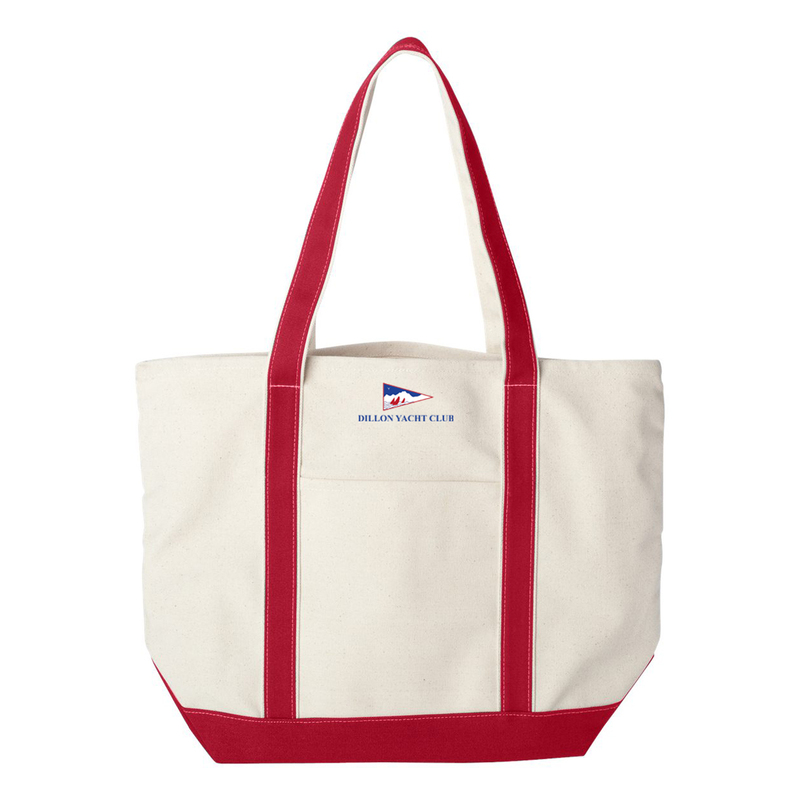 And these totes keep essentials at your fingertips with inside and outside pockets plus a key ring clip. 24” contrast-color handles for easy carrying plus a gusseted bottom to maximize capacity and speed loading.